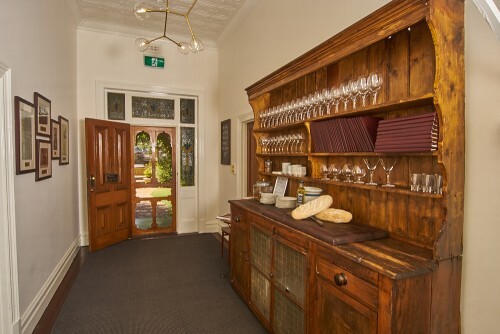 The heart of Barossa hospitality, 1918 Bistro & Grill occupies a 100 year old home boasting roaring open fires. 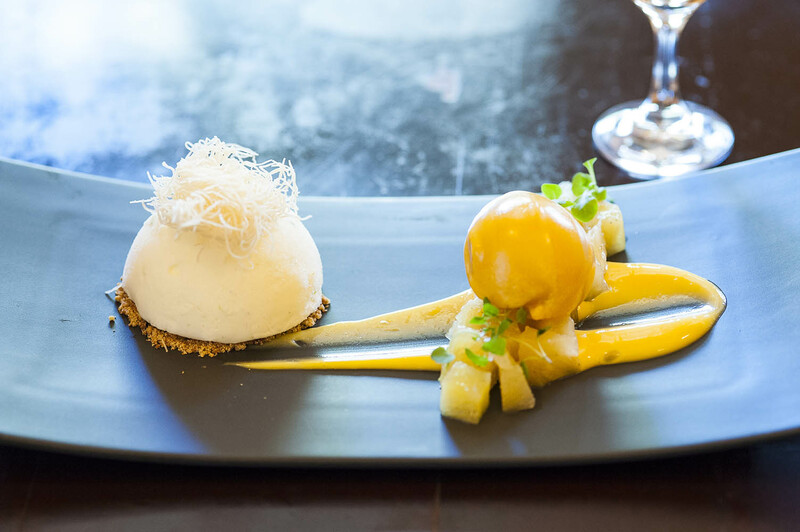 The charming ambience, hearty fare and friendly service has long been enjoyed by Barossans. 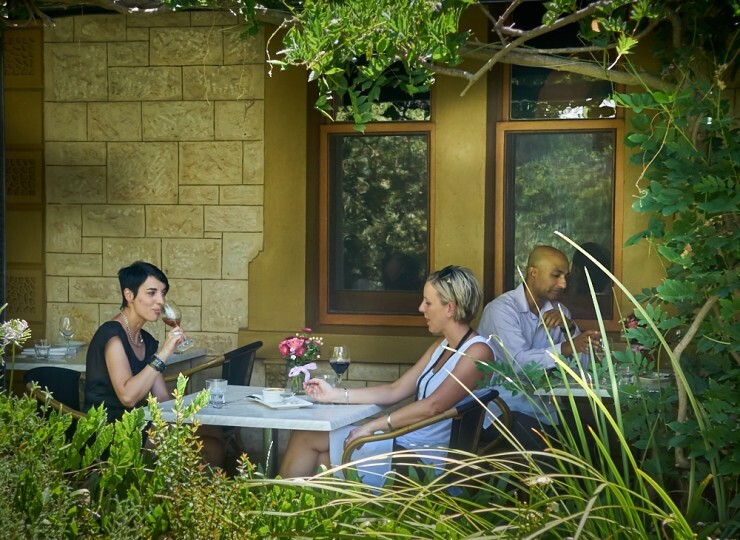 Our iconic Barossa restaurant is a must visit for anyone seeking an authentic experience. HAVE you tried our Pizzas? Delicious and rustic, they are perfectly pared with Pinot Noir – light but full bodied to set off the earthy flavours of mushrooms and cheese. So very, very good! Please give our scarecrows #93, your vote. NEED A SPECIAL CAKE for an event or occasion? We make them to order using only the finest ingredients. 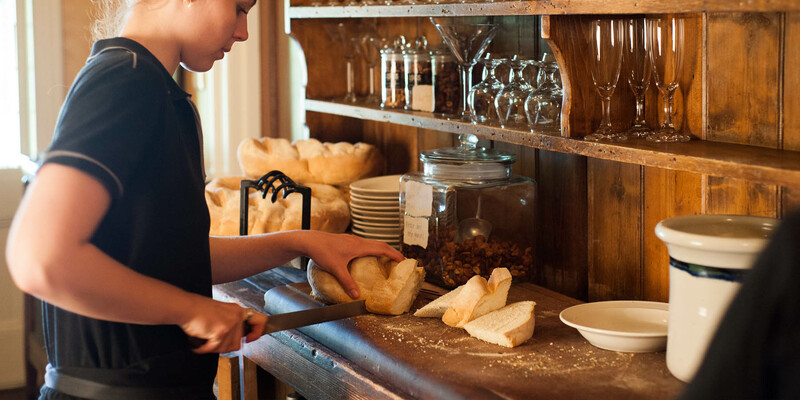 Strictly no nasty additives – just beautiful, freshly baked, bespoke cakes. Call 8563 0405 to discuss your order. 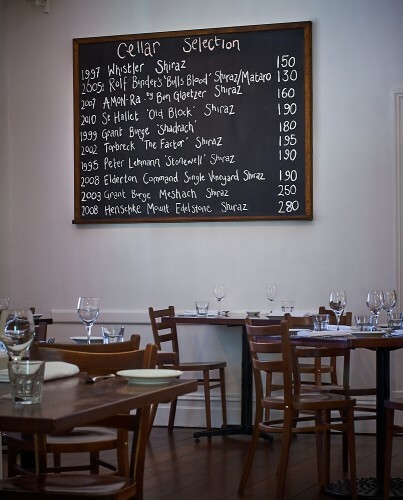 Join us for a dry aged, on the bone, 1KG Tomahawk steak chargrilled and served with Bearnaise, Bordelaise & Red Wine Jus. 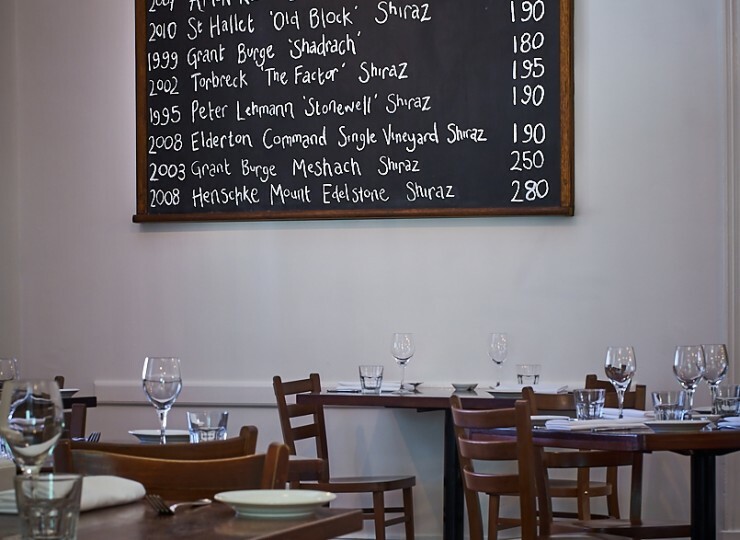 Enjoy this time honoured combination every Wednesday night, $85 feeds 2 people. 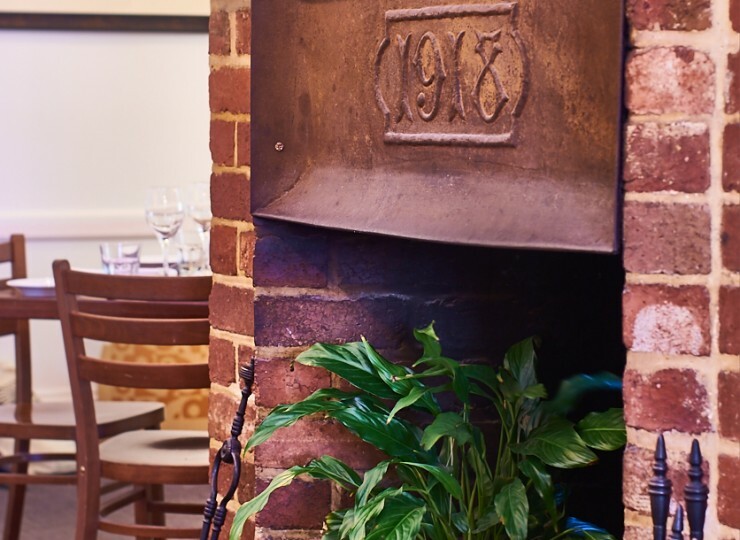 Indoor and Garden dining available. 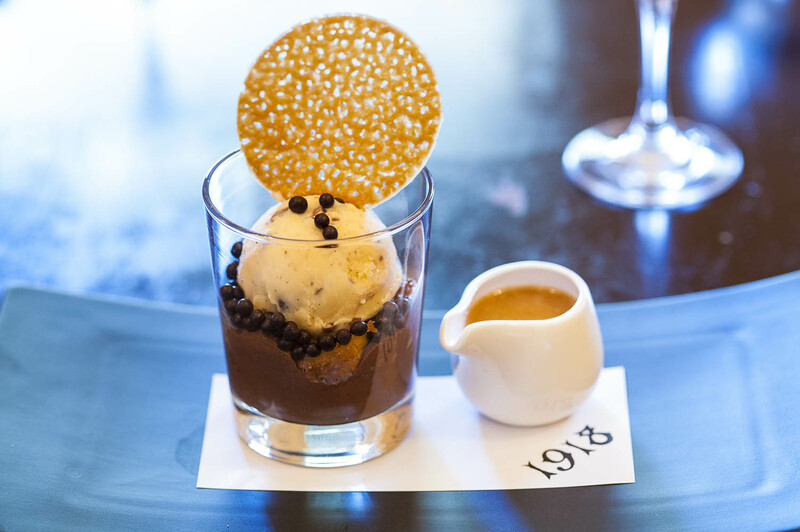 At 1918 we are celebrating the centenary of our historical building with a degustation menu. 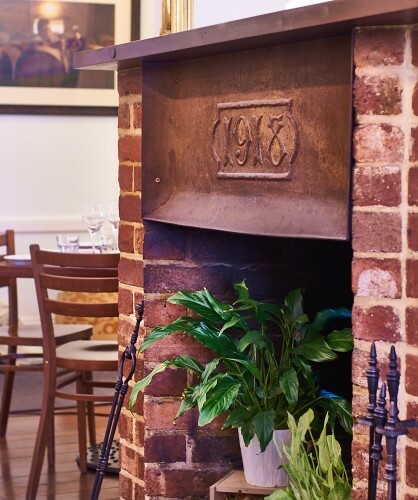 The 1918 family are passionate about anything that is Barossan produce and we carefully select ingredients incorporating three essential elements; fresh, seasonal and local. 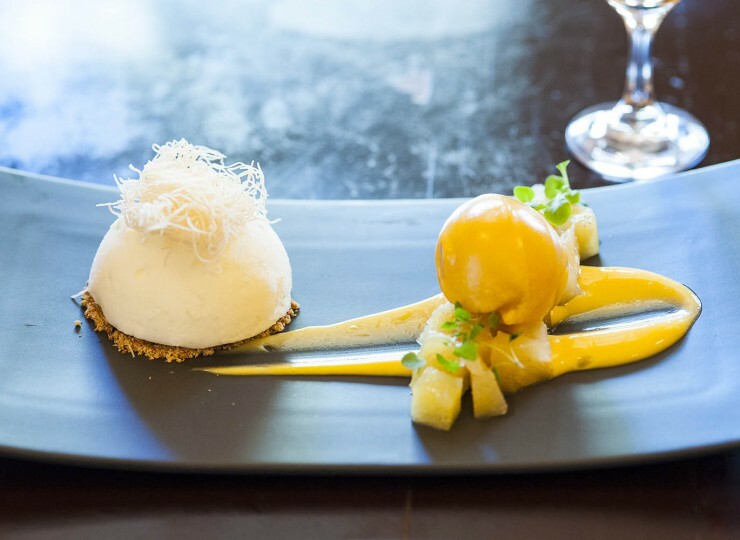 From this foundation our Head Chef, James Lawrie create’s a taste experience to highlight the best the Barossa Valley and the season has to offer. 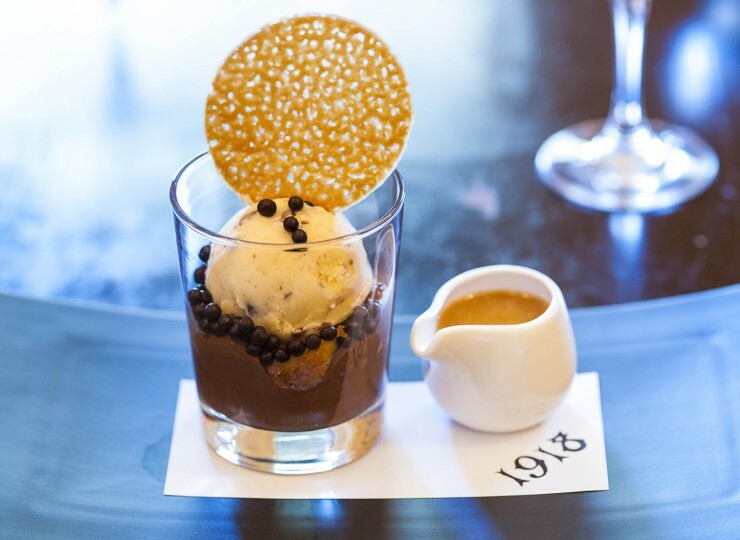 The heart of Barossa hospitality, 1918 Bistro & Grill occupies a 100 year old home boasting roaring open fires. 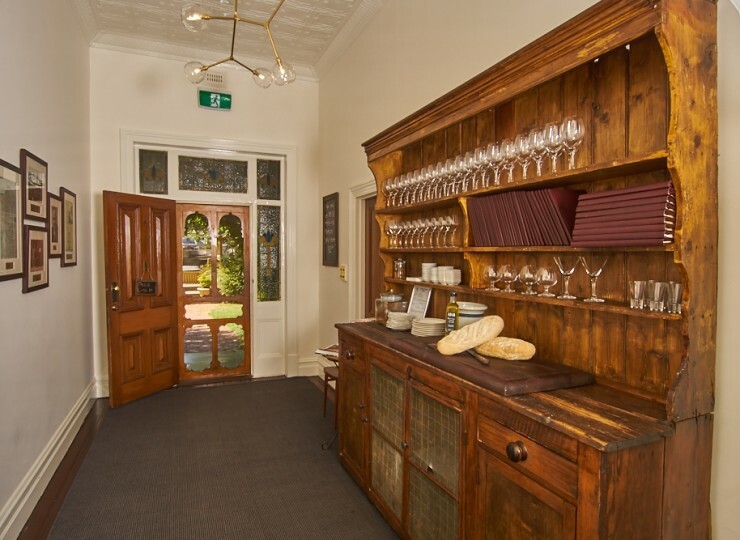 The charming ambience, hearty fare and friendly service has long been enjoyed by Barossans. 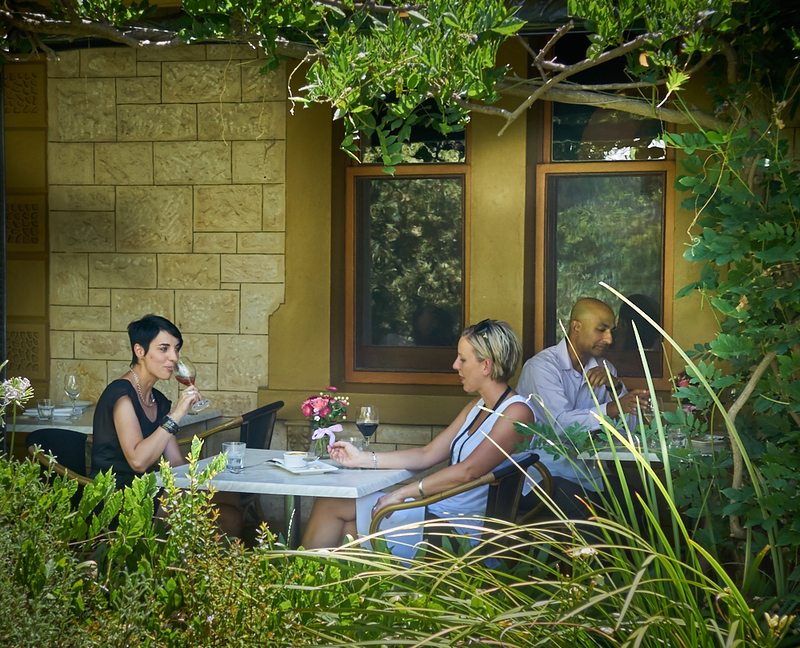 Our iconic restaurant is a must visit for anyone seeking for an authentic Barossa experience.